Your father and mother may be the love of your life, but life would have been so sad if it weren’t for uncles and aunts you have. 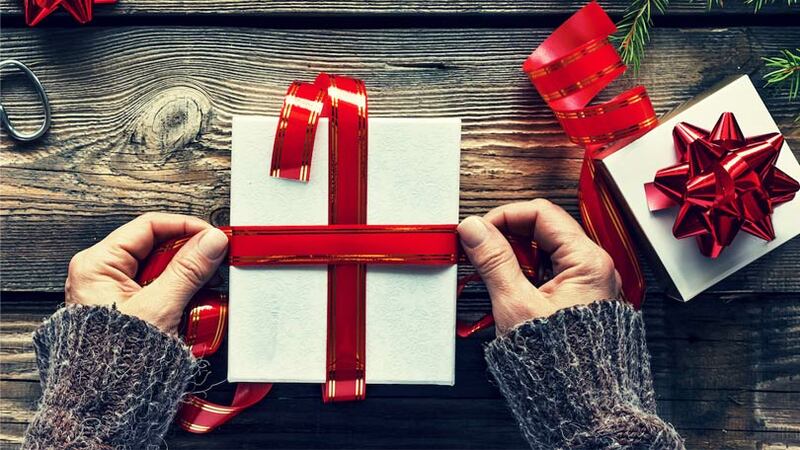 A wonderful Christmas gift is more than just a reminder of how much you love them. It can often help them improve their lives too. Of course, just because they are a couple, you needn’t stick to a single gift. 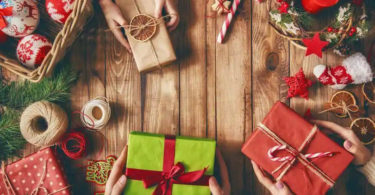 If you know how to choose some of the best yet affordable Christmas gifts, you can gift both of them something unique. Down below, we have created one of the most comprehensive list of Christmas gift ideas for your aunt and uncle. Of course, we believe that gifts should have some utility too. Most of our gift recommendations are great products too. It means your gifts will add some kind of value to their life. Some of these products are for both your uncle and aunty while others are somewhat specific. Now that you have an idea, shall we jump into those products? Is your uncle or aunt into gardening? Have they ever told about starting a small garden in the backyard? You can actually help them do that by gifting this superb 10-Piece Gardening Tool Set. It does not cost much and arrives before Christmas. It means that they can do some creative stuff for the eves as well. 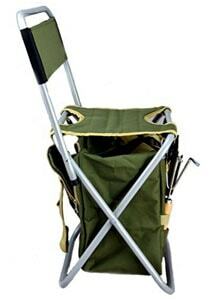 Unlike many of the other toolsets, this one comes with a foldable stool and backrest. You can use the same product as one place to sit and do the work. It has enough tools to get gardening started. Your uncle or aunty doesn’t have to be a tech geek to make use of cool gadgets. The latest generation of the Apple Watch is quite an example here. 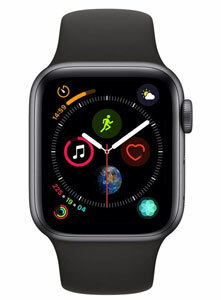 Apple Watch Series 4 is a great choice to gift your aunt or uncle. For them, it would be an easy way to keep track of their health, fitness and some occasional message notification from the iPhone. Digital Crown and Haptic Feedback are some of the awesome features in this gadget, but you also have access to some Apple-only features out there. It’s quite expensive, though. There are times when you want to add a pinch of fashion to the gift for your aunt. 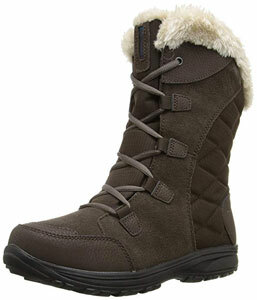 Made of leather as well as textile, Columbia Women’s Snow Boot is one of the best options out there. This pair of boots is not only about the fashion it spreads but also about usability. Your aunt would love it for the high-quality feel and an overall warming function. At the end of the day, it’s great to have a pair of boots that can withstand even a tougher winter. You don’t have to spend a lot, either. What about helping your uncle or aunty help with snow removal? And, you don’t have to spend a fortune to do that either. 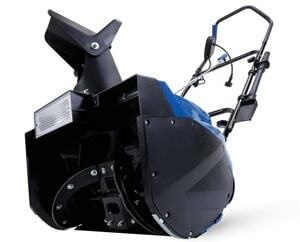 It does not matter whether you’re cleaning driveways or walkways; 15-Amp Electric Snow Thrower performs incredibly well. It’s so amazing that you can remove up to 720lbs of snow, every minute. The best part is that they don’t have to worry about gas or oil when they want to start up the machine. It’s coming with instant start too, making things awesome. This gift can make their lives simpler, you know. It’s no doubt that your uncle deserves the best cup of coffee every day. I mean, they have been your coffee in many instances, you know. 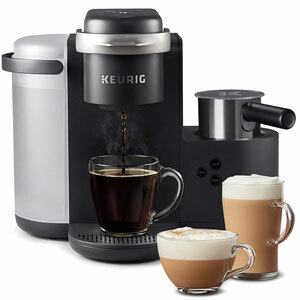 Keurig K-Café Coffee Maker is a wonderful coffee machine that makes some of the great coffees, lattes, and cappuccinos in no time. With some change in settings, you can also use it for specialty drinks out there. Using this Keurig machine does not have a learning curve, either. Anyone — even if they haven’t made coffee in the lifetime — would find it intuitive. Suppose you want to add some extra color to the lives of your aunty and uncle. OPPS Mini Artificial Plants is one of those products we’d recommend. 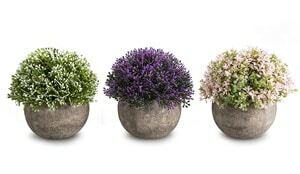 It’s a set of three simple fake plants, which can add charm to the overall looks of the house, wherever you place them. Depending on the taste, you can choose the Colorful Flower, Green Grass or something Mixed. These may be fake plants, but they don’t look like anything fake. It will be the best choice if you are looking for a small but mesmerizing gift idea for your aunt or uncle. Would you like to add a pinch of smartness into the lives of your uncle and aunt? 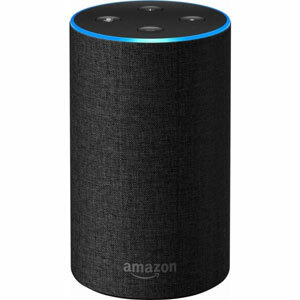 Get them an Amazon Echo, a smart speaker powered by Alexa, the digital assistant. While this doesn’t cost you a fortune, it’s an awesome upgrade over the traditional speaker things. Your lovable relatives can use the Alexa Echo for reading some news, controlling home appliances, streaming music content and even getting answers on the go. It comes with excellent language processing tech, and you don’t have to worry about your uncle/aunt being confused. It’s one of the best digital gifts you can get. 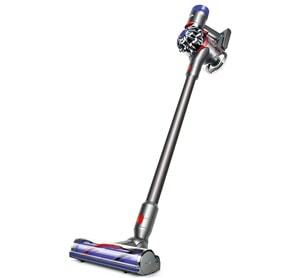 If you want to gift something truly practical, we’d recommend going for Dyson Cordless Vacuum Cleaner. It’s a medium-budget product but would make an excellent home improvement accessory for everyone. Unlike the traditional vacuum cleaners out there, this one is intuitive to use and easy to manage. Being completely cordless, you can take care of the waste without any hassle. It doesn’t matter whether you’re cleaning dust or pet hair, this cordless vacuum cleaner would be the only equipment necessary for the process. Do you have an uncle or aunt who loves cooking? 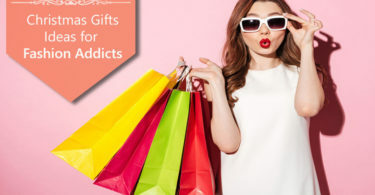 Why don’t you gift them something so valuable in the long run? 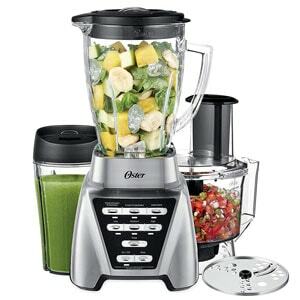 Oster Pro 1200 Blender is one of the best gift picks when it comes to the category. It’s not just a blender but also a multipurpose food processor. You can use this product for taking care of a variety of products in the kitchen — from making some smoothies to preparing something for another dish. The blender is quite powerful and packs a lot of features too, and you don’t pay that much here. Want to help your uncle and aunty have a smarter lighting system? 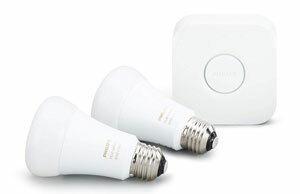 Philips Hue Lights Starter Kit is the best place to get started. Coming with an incredibly lower price tag, it works with Amazon Alexa, Google Assistant and many other assistants out there. Once set up, all you need is a bunch of voice commands to control the whole light distribution. Being Philips, the light-bulbs are of awesome quality as well. The next time your second-favorite couple wants to have an amazing ambiance for the dinner or something else, this kit would surely help in the process. As said, you have two options here. One, you can purchase one of the expensive gifts. Or, two, you can make a bunch of two. For instance, it’s always great if you can combine something like the Philips Kit and Amazon Echo, for a smarter home, you know.